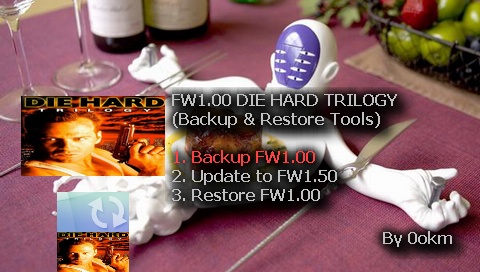 Don't use DHT1.00 to restore DHT1.10 Backup file!! Q : Why the Tools say "Fatal error: New BadBlock find, Terminate" ? A : Because it find New BadBlock in Your NAND Flash, so the Tools will Terminate. Q : why in Backup file have most "HasNotUsed" ? A : Because the Nand Page has not used.